There are billions of computer users. They want to protect their computer by the unauthorized users. But they are irritating to see their old password lock they want to lock their computer in a different way. So friends Today I am going to tell you about how to put a pattern lock/unlock on your PC. So friends lock your PC by pattern lock by the following instruction. 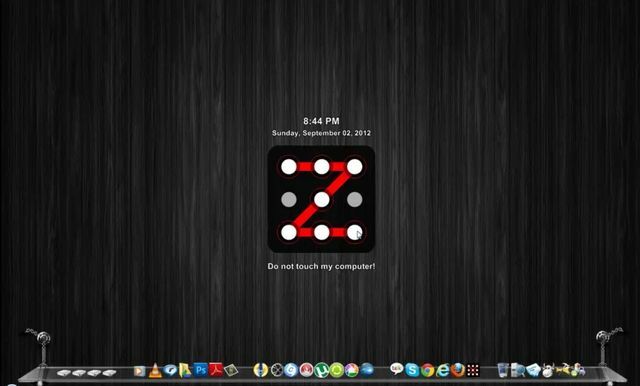 First of all download MAZE PATTERN LOCK for your PC. 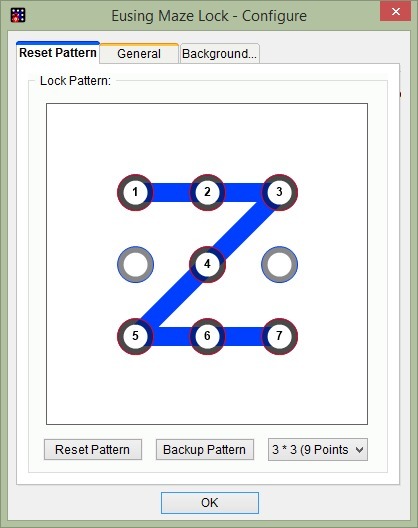 Download maze pattern locks for PC and installs on your PC. Z is the default pattern lock of maze pattern lock. This app consumes less than 1mb data. Go of the reset pattern button to reset your pattern password. You can make a backup pattern for using in case of forgot your pattern lock to unlock your computer.